I used to be one of those people with a tiny diary and 4 billion little scraps of paper, post it notes, bits of writing on my hands and scrawled messages on whiteboards and chalkboards. 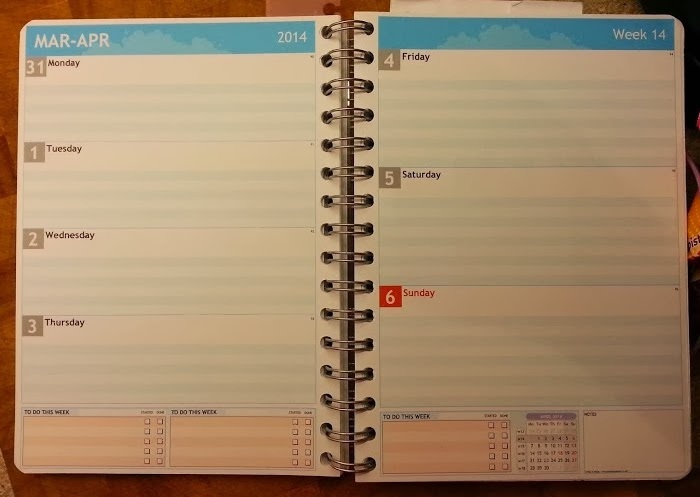 I'm probably still that person, but since I got my Personal Planner in September I am far, far more organised. 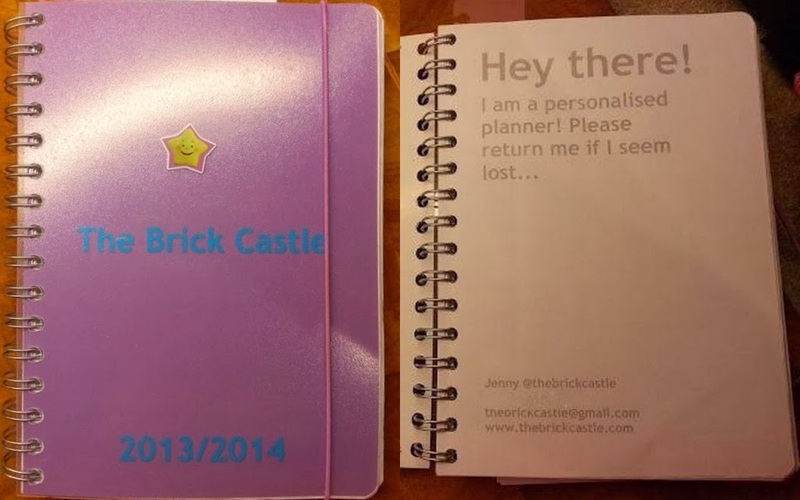 Personal-Planner.co.uk are an online company where you design your own planner to suit you. 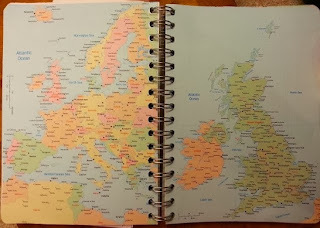 You choose the size and shape, cover text and artwork, the colours used - even for the elastic - and then you choose what you have inside. Which date it should start, how big the line spaces are, what sections you have. You can even edit an 'owner info' page to include whatever you wish, add maps, sheets of music, blank pages - however you like it. 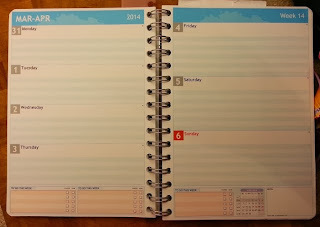 I love my planner, it's brilliant and I write everything in it and carry it everywhere, and now you can have one too. Personal Planner have kindly offered a planner of your design to one of my readers for the New Year. You will receive a code which you can use on the site to design your own planner - you can even give it away as a gift if you prefer. Entry is by Rafflecopter below. everything but especially birthdays im well known for it! Kids parties and school events - I always just remember at the last minute! Everything!, I would never do a thing if I didn't write it down. everything! if i dont write it down i cant remember anything, my memory is terrible. i would like to say it is baby brain but my youngest is now 3! I forget only the important things, like appointments and school plays! Pretty much everything but I really have to write down birthdays. I'm ok with the month but useless with the date. I forget appointments. Thankfully I've got an android phone liked to my partners android diary, and he's mega organised. Most things. Still have a wooly brain 4yrs on. Times of appointments - I'm usually fairly good at remembering what day they are booked for, but can never remember the time! Birthdays, shopping... Pretty much everything really. Shopping lists and library deadlines! I sometimes forget birthdays until the last minute. my uni essay hand in dates! not a good thing to forget! I forget anything that isn't a part of my normal routine and isn't particularly interesting- like having to post a package, or go to a shop that I wouldn't usually need to go to! Fun things like meeting friends or anything that's a part of my usual routine I'm pretty good at remembering!